You delicious little minx, you. You pick us up when we’re down, set a romantic mood, and celebrate with us in times of triumph. It only makes sense that South Stranders — adapt at living the good life in an idyllic environment — also love to kick back with an aromatic, tasty glass (or two) of vino. 1) Perrone’s: This Mediterranean staple is within, um, stumbling distance of Litchfield Beach & Golf, making it a great spot for a post-beach (or golf) tipple and, eventually, dinner. The wine list isn’t one of those books with pages and pages of head-spinning options; instead it’s compact but excellently honed — a perfectly crafted short story as opposed to a rambling novel. We like that their wine menu includes tasting notes, so we have a primer of what to expect. Wines hail from all the important regions and are priced for every level of affordability. If you want to shell out a few more bucks —and it really is just a few more —opt for a glass from their reserve list. 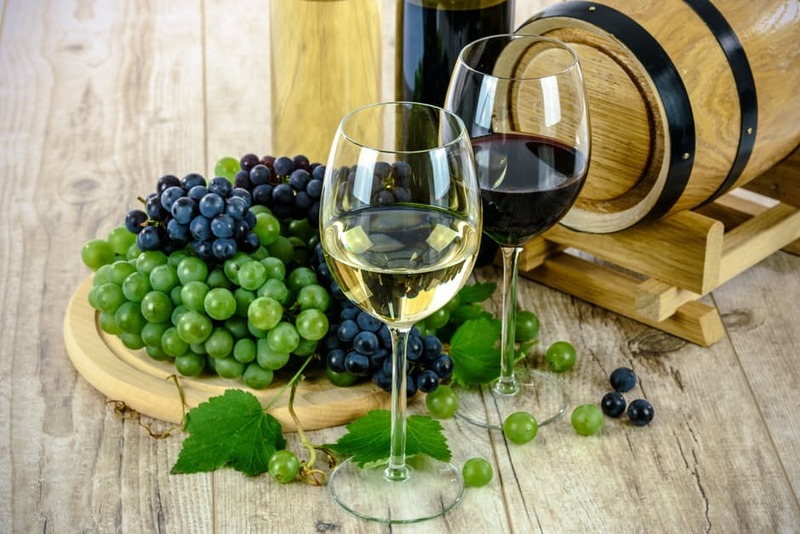 These wines are kept in temperature and humidity-controlled environs to slow degradation, so wines that were previously considered too rare or expensive are available to taste. Do note that the three-ounce pours start at $15, but it’s a small price to pay to try the likes of a Domaine Grand Veneer Chateauneuf du Pape. Each wine on the list provides the ideal accompaniment to Perrone’s locally sourced and inventive cuisine as well as their sophisticated but friendly ethos. 3) Bistro 217: This is, like, the quintessential cozy anniversary and celebration spot, so it’s no wonder they stock more-than-a-handful of sparkling wines and champagne. Brunch begs for a mimosa (at the bargain price of $5), but they also can offer you a bottle of ’02 Dom Perignon. Brace yourself for a hefty bill, though, as that bottle will run you close to two hundred bucks. However, if it’s a party of two, who can realistically finish an entire 750mL of bubbly without getting a little too, um, tipsy? We love the idea of splitting a split, and for $8 the Chandon Brut is more than adequate. After you toast your marriage / new job / kids moving out of the house and so forth, travel north on their wine list to find some fun and fabulous wines by the glass or bottle. We like the way they’ve arranged their varietals: some fall under the traditional titles (“chardonnay,”“cabernet sauvignon”) while many wind up under blanket terms such as “friendly reds”or “fresh and fun.”These are good barometers of what’s headed your way, as a glass of Pine Ridge Chenin/Viognier blend is both as fresh and fun as it gets. And paired with Fried Green Tomatoes and Oysters? Wow. Watch as the zippy citrus and clean mouthful cut right through the bleu cheese and bacon cream sauce, as well as elevating oysters — now in season here in the south — to an explosively flavorful level. 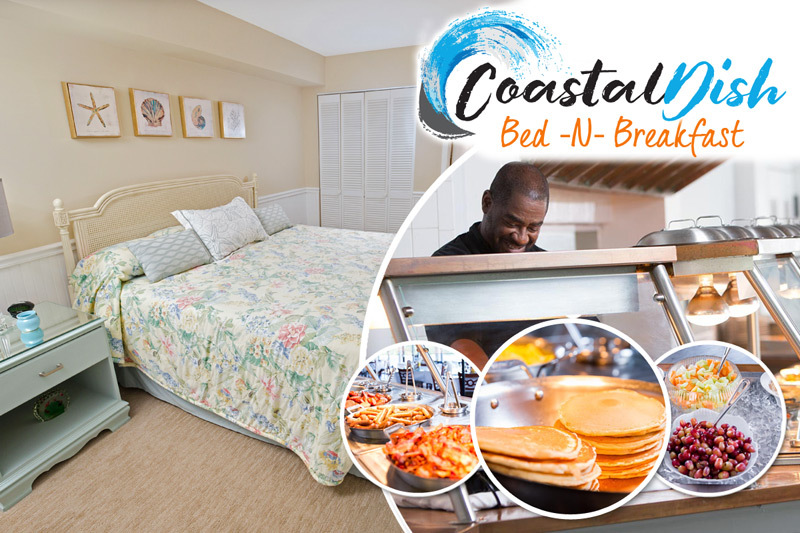 There are mmmmmmany more spots where these came from, but we dig these finds because they’re so easy to get to from Litchfield Beach & Golf Resort. And what better way is there to celebrate a beautiful day on the links (or drown the sorrows of a bogie-ful one) than an exquisite glass of wine. Cheers!